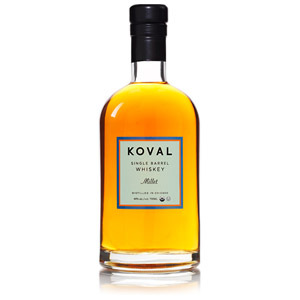 The Koval Millet whiskey is aged in 30-gallon new charred oak barrels (like bourbon distilleries, Koval sells all of its barrels after a single use). I was unable to find any information about the amount of time this whiskey spends in-barrel, so I would go ahead and assume it’s quite young. 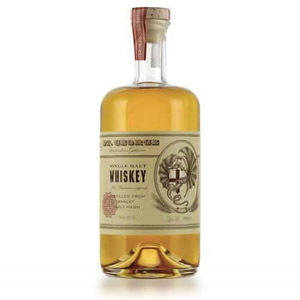 … Koval distillery in Chicago is an undeniable pioneer in this space, with various whiskies for sale distilled from millet, oats, spelt, wheat, and rye. All of Koval’s spirits are single-barrel releases, and all are made from organic grains farmed in the American Midwest. Part two of a primer on the word “smooth” in whisky tasting. What it means, why people use it, and why you should stop. Part one of a primer on the word “smooth” in whisky tasting. What it means, why people use it, and why you should stop. On a very serious business-related trip, for business, my wife and I dragged ourselves (complaining all the way) up to picturesque Sonoma County, California, to trudge through a tour of Sonoma County Distilling Company’s facility and reluctantly down a bunch of samples. For business. 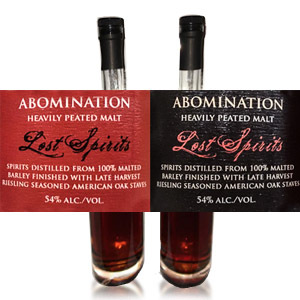 The mad scientist Bryan Davis is back … and he’s released a pair of whiskies very much in line with Lost Spirits’ previous editions. … Bryan has gone old-school and bought actual Islay whisky to perform his depraved alchemical rituals upon. Sourced from an undisclosed distillery on Islay (his only hint: it’s not Caol Ila), and rapid-aged in his biochemical reactor using American oak staves that have been toasted (or charred, see below) and soaked in late-harvest Riesling. 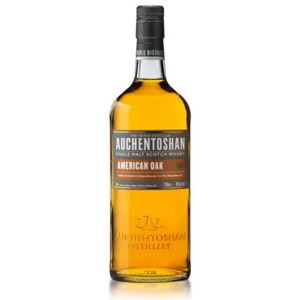 As a value malt, this has a few ticks in its favor over the Classic, which it is replacing in the permanent Auchentoshan portfolio. 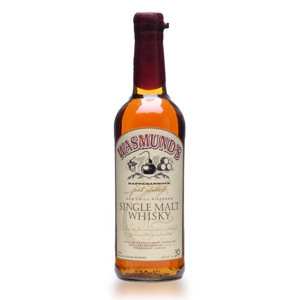 $35 is not an unfair price for this light, straightforward NAS malt.